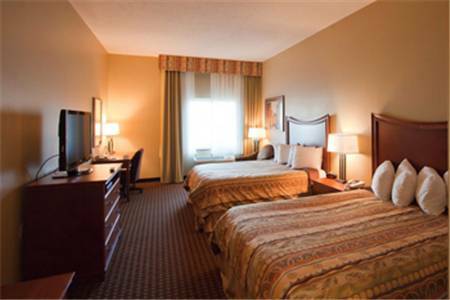 To hurry things up there's fast checkout service, and great washing assistance is available. 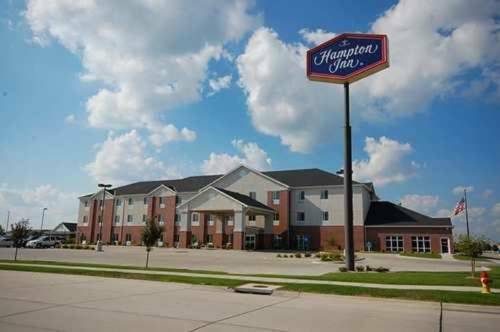 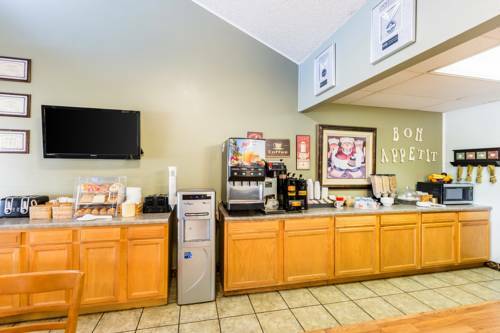 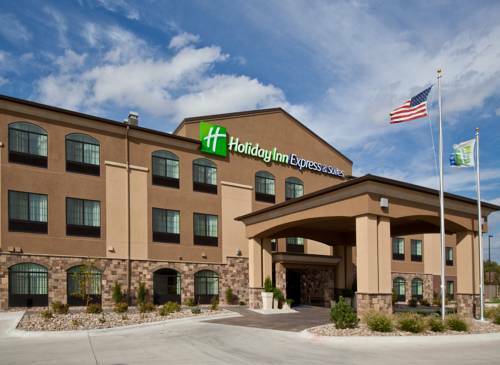 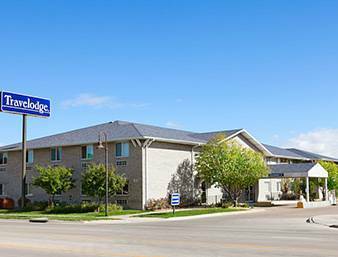 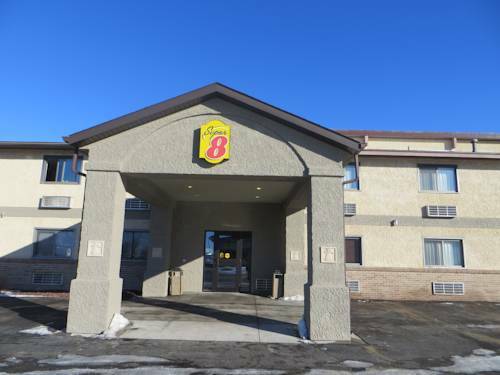 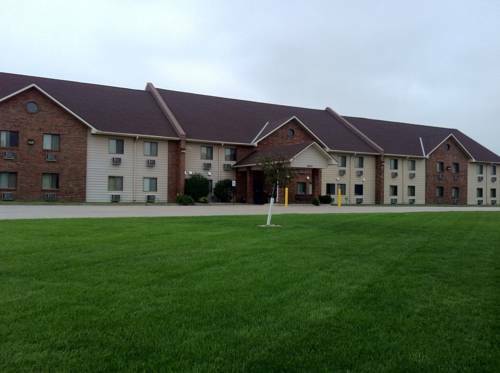 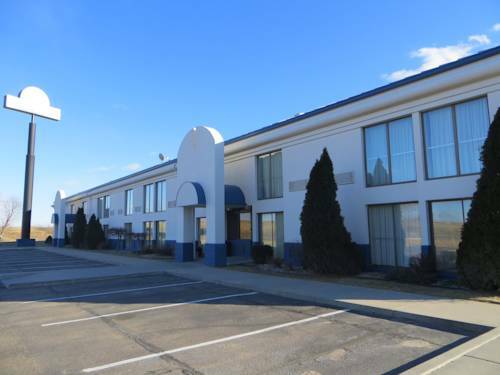 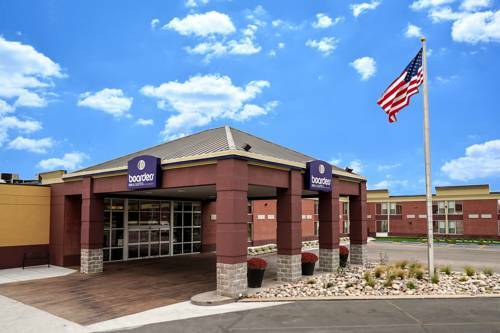 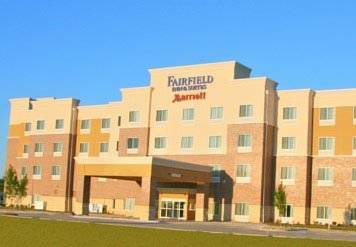 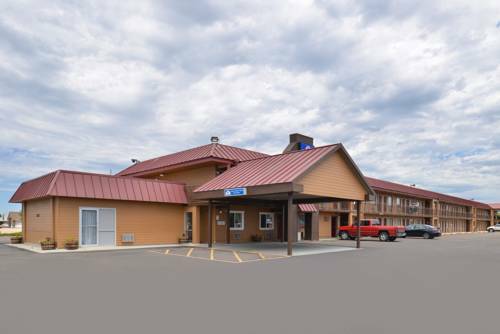 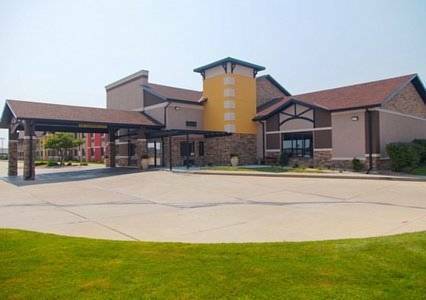 These are some other hotels near Fairfield Inn & Suites Grand Island, Grand Island. 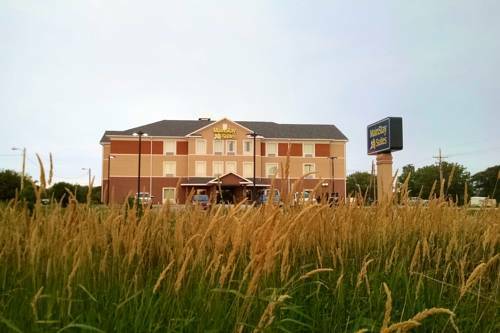 These outdoors activities are available near Fairfield Inn & Suites Grand Island.